Texas Avenue Baptist Church is an independent Baptist church in College Station, Texas. The pastor is Eric Doucet. 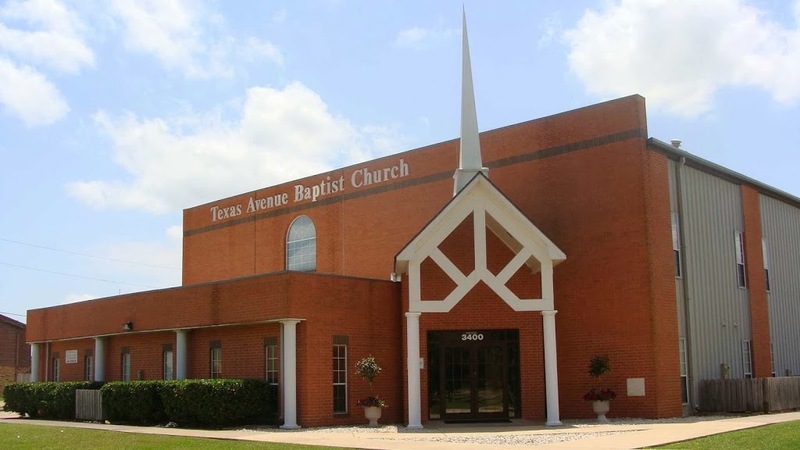 Texas Avenue Baptist Church in College Station, Texas uses the King James Bible, as well as the New King James Version, and offers blended worship services in English. 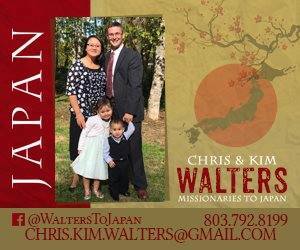 They have a service on Wednesday Evening. They may be associated with the following associations and fellowships: Baptist Bible Fellowship International, World Baptist Fellowship. Staff members may be graduates of the following colleges, universities, and seminaries: Baptist Bible College-Springfield, Arlington Baptist College. 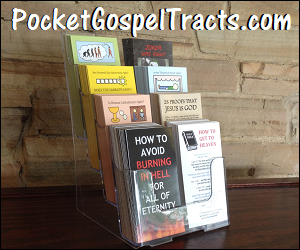 They offer the following ministries: Patch.